It’s true, the New York Lotto isn’t one the biggest or major lotteries such as Powerball, but it’s got a lot going for it and this lotto results are made available immediately after the draw. It was established in 1967 for the purpose of funding education. 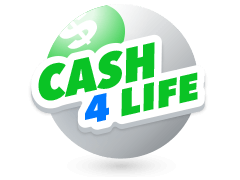 New York Lotto results will also include the prize tier payouts where the amounts you win will be dependent on the lotto sales. 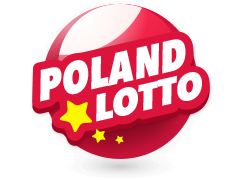 This is a lottery with a pool of 59 numbers to choose from and there is also a ‘play-again’ feature where you can use the same numbers you’ve recently played.Also, visit the New York Lotto homepage to Choose your lottery numbers and place a bet. 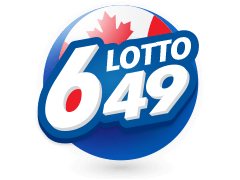 You can get your lotto bets at most lotto-retailers, but most people today purchase their lotto numbers online because it is quick and convenient. When you make use of the online facilities, it means you can bet from anywhere in the world and get your New York lottery results immediately. Choose 6 lucky numbers from a selection of 1 to 59 numbers to stand a chance to win. By choosing QuickPick you allow the computer to choose 6 numbers for you or you can choose your very own numbers. Whatever option you go for, New York Lotto results will be made available online after the draw. You can also save by getting discounts with New York Lotto multi-draw packages or choose a lottery online lottery subscription and get some free bets. The New York Lotto draws take place on Wednesdays and Saturdays and you want to be sure your numbers are in on time to get your chance at having your fortunes wondrously changed. Your numbers will be among the New York Lotto results if you managed to pick all 6 numbers correctly. There’ll be prizes for correctly choosing the right numbers in the prize tiers. The New York Lottery was introduced in November 1978 and at first it was played each Saturday and then a Wednesday draw was also included in 1983. It was part of the Gaming Commission of New York, providing revenue for education. A bit of a scandal put lottery sales on hold for a while, but that was soon sorted out and in 1981, the first big winner pocketed a cool $5 million. It was in February 2013 that the Lottery's operations merged with the Racing and Wagering Board to form the New York State Gaming Commission. 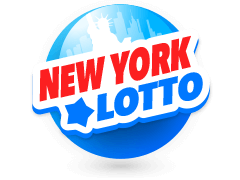 New York Lotto is operated by the New York State Lottery and today if you’ve got any queries you can contact them online. 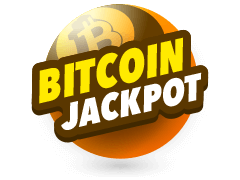 Apart from New York Lotto, people love huge lotteries like Powerball and Mega Millions which are available to bet on MultiLotto. 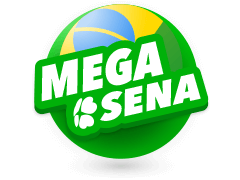 The lottery site allows punters the world over to win with the biggest lottery jackpots. 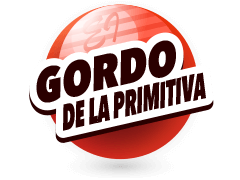 In effect you’ve got the chance to win any one of the biggest jackpots and New York Lotto results, as well as the results of Powerball and Mega Millions will be made available on this regulated and licensed site which started out in 2013 and which is available in many different languages to suit customers from all over the world. 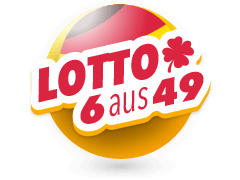 MultiLotto doesn’t only give results, but they provide interesting news and information on what’s happening with these big lotteries. You’ll know for instance that Powerball doesn’t always grab the headlines and that EuroMillions has created the biggest jackpots such as €190m in 2012. 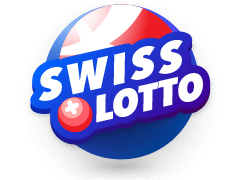 That’s the beauty about signing up with MultiLotto, you have access to playing a host of different leading international lotteries as well as other not so well known lotteries which create interest with players because of their payouts. 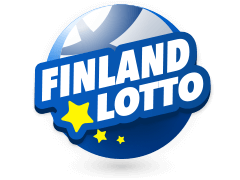 Eurojackpot has a minimum set jackpot of €10 million but with rollovers reaches amounts of €90 million. 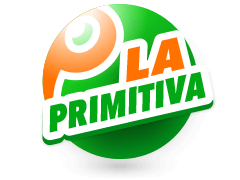 Italy’s SuperEnaLotto also creates big jackpots and there are 3 draws each weeks and lots of rollovers. With a gaming licence from gaming authorities, you’ve got at your fingertips the means to take a chance on the world's biggest lotteries. 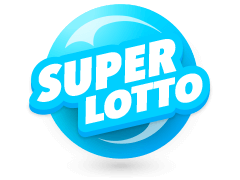 Get New York Lotto results immediately after the draw or look for results on any of the other lotteries you took part in – its all happening at Multilotto. New York Lotto results come after you have chosen your 6 + 1 numbers so as to win the $2 Million New York Lotto jackpot. When you sign up with a reliable lottery playing site, you get up to the minute news like knowing that with the New York Lotto, the last jackpot draw was on Wednesday 17 January 2018 and that the lotto was $2,600,000. Not only will you get the last jackpot results but you’ll be able to find results dating way back to the likes of 1978. The New York Lotto features 5 prize divisions and for these prizes you need to match just 3 numbers. You’ll even find information on numbers that are considered as ‘hot’ or ‘cold’.